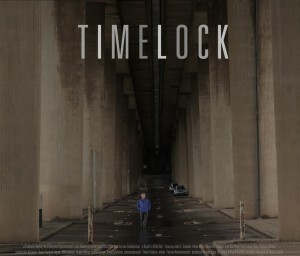 In the conceiving of TIMELOCK, the writer-director and producers set out to see whether it was possible to make a commercially viable, micro-budget, feature film from Scotland without exploiting the cast and crew. In recent years the arrival of low-cost, hi-def DSLR cameras (such as the cinematic Canon EOS 5D), professional home editing software and digital distribution methods have changed the landscape of independent filmmaking – opening up a raft of new creative opportunities. Having worked as a screenwriter and story consultant for many years, David Griffith had a long-standing desire to direct one of his own screenplays and saw making TIMELOCK as an opportunity to fulfil a lifetime ambition. He also saw the project as an opportunity to demonstrate to his screenwriting students at the Writers Factory Scotland and Strathclyde University that, while clearly challenging, producing one’s own feature doesn’t necessarily have to be a hair-raising, high-wire act that involves either running the crew into the ground or maxing out one’s credit cards and remortgaging the house. Coming up with a story idea that would translate into a compelling screenplay that could then be produced on a minimal budget was therefore the most pressing challenge. For numerous reasons relating to insurance, equipment hire and consistency of performance, David did not want to shoot over successive weekends as is often done on micro-budget shoots. Having produced numerous shorts in the past, he knew that the most cost-effective shoot time in terms of both cost and performance would be 11 days (with possibly 1 or 2 days 2nd Unit). The first task that David set himself was therefore to come up with a set of ‘restrictions’ on the scope of the writing that would make it possible to shoot 8.5 pages of screenplay per day over eleven 10-hour days . David’s screenwriting restrictions can be found on the ‘Manifesto‘ page. Looking at the available budget the producers knew that they would not be able to hire an experienced cast and crew, but would need to find cast and crew who shared the writer and producers desire to further their careers. In keeping with the ‘ethical mcro-budget’ filmmaking handle, the producers knew they would need to provide most of the crew with a big step-up in terms of experience (e.g. data assist to focus puller), and agreed that we should incentivise them further with a deferral (of the difference between the cash payment they would receive at their current rate and the minimum payment for the stepped-up position). Cast and crew would also receive a profit share calculated as a percentage of their deferral divided by the ‘true’ budget (i.e. cash budget plus total deferrals). E. Finally, David thought that Tartan-Noir also offered the greatest audience crossover potential between art-house and commercial audiences, which he felt would maximise the chances for the funders to make a return on their investments in the film. *Tartan-Noir was a term originally coined by James Ellroy to describe the work of Ian Rankin. One of the key elements of Tartan-Noir is the duplicity and the wilful self-delusion of the characters as first described in Scottish Literature by James Hogg in his seminal work, The Private Memoirs and Confessions of a Justified Sinner published in 1824. TimeLocktheFilm @fight_director So sorry to hear of your loss. 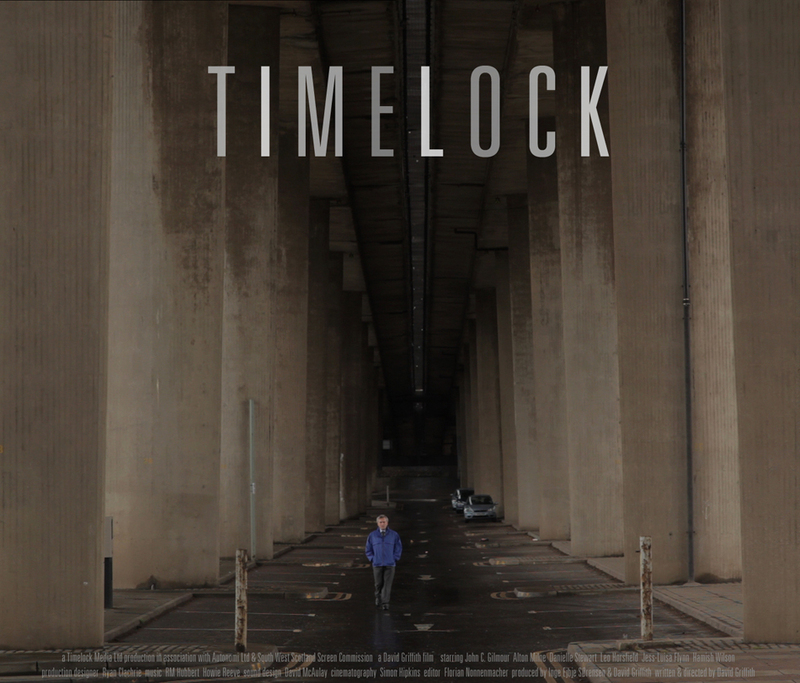 TimeLocktheFilm @DavidJo52951945 Brexit prospects may not be catastrophic, but that still doesn't sound very positive. Lawyers will be happy though.